You can rebuild good credit by getting a secured credit card here, through PNC Bank with a small deposit of $250. Another fantastic way is called a “credit builder” through BMO bank; you would need to go into a local branch to sign up for the “credit builder”, it’s a great way to rebuild or establish credit. We recommend these two products to our clients all the time, with extraordinary results. By making your credit card and loan payments on-time every month, you can start building a positive credit history and boast your credit score by approximately 100-150 points in as little as one year. Keep in mind for optimal results use your credit card at least one time a month, every month and use only 10% of your available credit. Example: a $500 limit should only carry a monthly balance of $50. 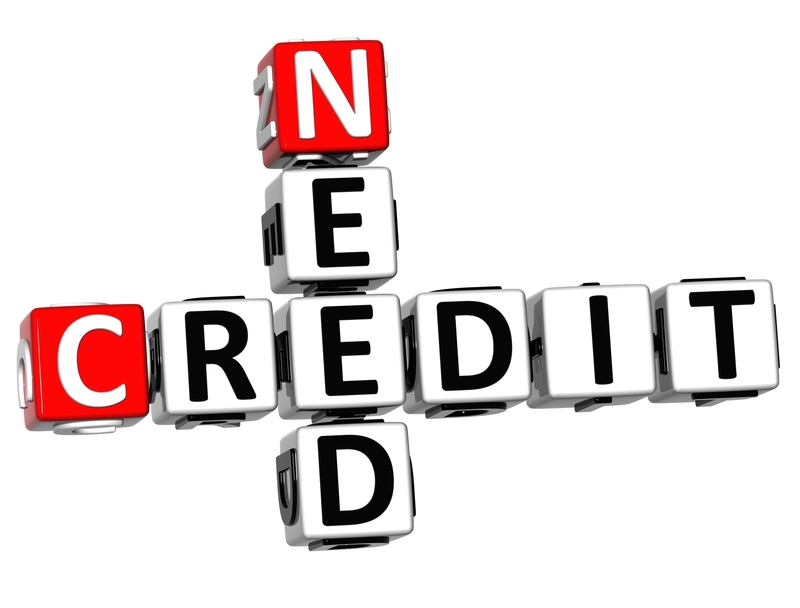 This in return will demonstrate activity and proper credit utilization and a huge boast to your credit score. If you choose different sources make certain you know the following: Does the credit card or bank report payments to all three major credit reporting agencies? 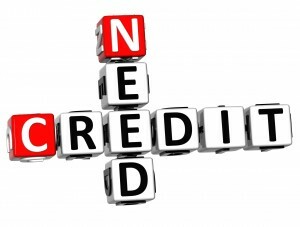 This is essential, because the main reason you want a secured credit card or loan is to repair your credit. If the credit card company or bank doesn’t report your payments to a credit reporting agency, then there’s no reason to apply. Most consumers do not understand what goes into computing their credit score or how their score will affect their ability to get a mortgage, car loan, or a credit card and in some cases employment. The Big Five Categories by Percentages of Importance to determine your score? Your FICO score takes into consideration ALL of the five categories above, no one piece of information or factor alone will determine your credit score. However, lenders look at more than just your credit score. They analyze other contributing factors, such as income and job stability, when evaluating your credit profile. The three MAJOR credit bureaus – Experian, Equifax, and TransUnion. According to the contributing factors above, this continuing assessment practice looks at your payment history, outstanding debt, length of time you’ve had credit, new credit, and the types of credit you currently have and compares this information to other consumers with similar histories and profiles. This information then gets fed into each of the credit bureaus own scoring methods and out generates a number. With that said still a number of lenders may also have their own methods of scoring your information. Bottom Line and NO matter what, do not miss a payment. It can be devastating to your credit overall credit score and have a negative impact, as much as 50-100 points. This is extremely significant: If you miss a payment, the bank will report the late or missed payment to one or all three credit reporting agencies, and you will have a major setback towards to repairing your credit.